It will premier in October 2017. 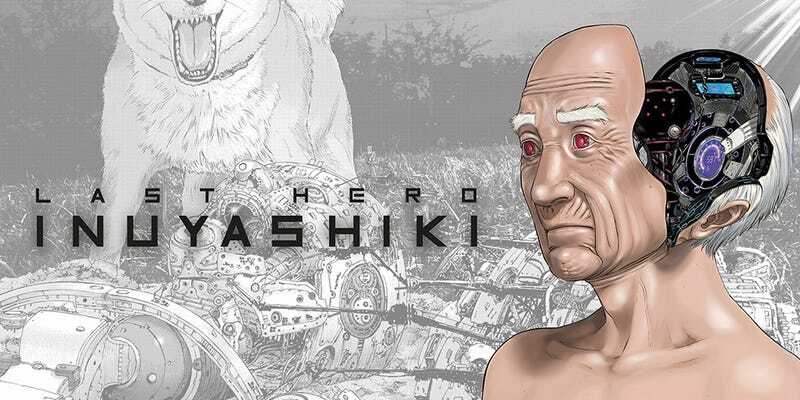 During a stream made by Fuji Tv it has been revealed that the Manga amde by Gantz´s Creator, Inuyashiki, will get both a Live-Action film and an Anime adaptation. Keiichi Satou (Gantz-O, Saint Seiya: Legend of Sanctuary) is the Chief director at studio MAPPA. Also Our friends at Taykobon have some reviews about the manga.